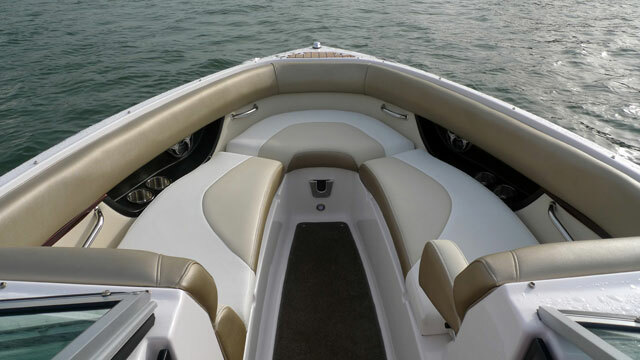 The ubiquitous bow rider is at once the epitome of feel-good leisure boating and a design style happily frowned upon by the powerboating purist. The reason for that is as simple as it is misguided. Bow riders tend to hail from America, where prevailing opinion suggests that the bulk of leisure boating takes place on flat (ish) lakes in decent weather. As a result, there is a rather tired and outdated notion that a bow rider is a shallow, lightweight, flighty craft in which far more attention is paid to style and peripheral accessories than to dynamic ability. 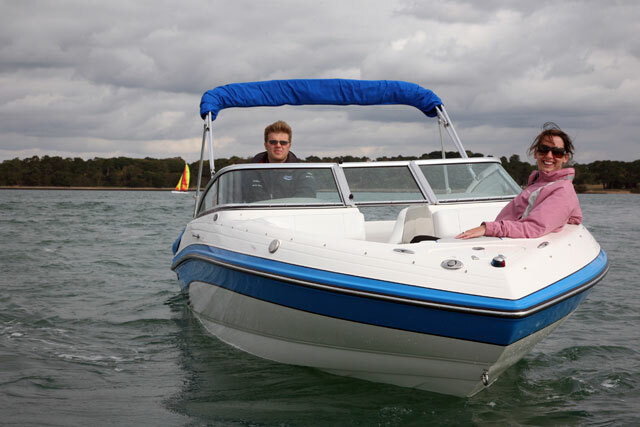 A bow rider should be a stylish, sociable and versatile boat with an efficient and easy-running hull. But is that fair? 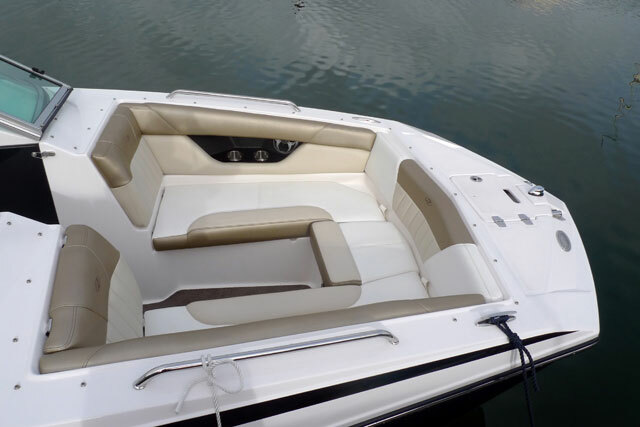 Well certainly, the classic bow rider tends to embrace the needs of family boaters by using relatively shallow hull angles to help maximise running efficiency and increase inboard space. And (as the name suggests) they also employ an open bow, enabling occupants to make the most of the sunny conditions in which they tend to be used. But to criticise them as somehow unworthy on account of these undeniable assets is absurd. 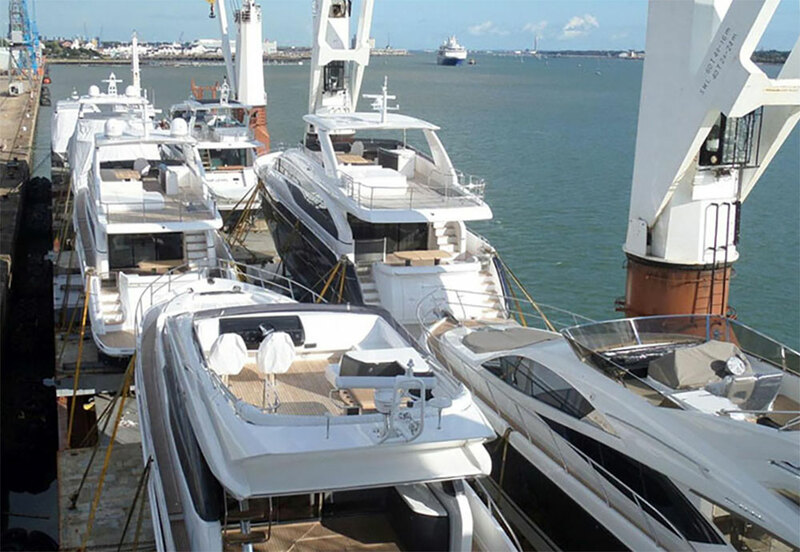 On the contrary, a bow rider should be a stylish, sociable and versatile boat with an efficient and easy-running hull – and the more it satisfies these key credentials, the better it is. Check that the seating is adequate for your family and friends. Check that the cockpit feels adequately deep and secure with lots of well-placed grab handles. Check that it has enough storage for a family day out. Make sure you know which features are standard and which are optional. Look for a broad, useable communal space in the cockpit, with seats that can be adjusted to face one another. Don’t overlook the party accessories. Drinks holders, a cockpit table, a stereo, a swim ladder, a shower hose and some bow infill cushions are all very worthwhile features. If you enjoy watersports, get adequate power and consider a wakeboard tower. Consider a canvas canopy to shelter from the sun (and the sporadic British showers). Do you need a heads compartment? Have you considered a deck boat (see below)? Up at the bow, the classic bow rider incorporates a V-shaped seating section. You should make sure there is sufficient length to enable you to sit facing forwards in comfort. A bow ladder and a table fitting to generate a proper gathering space is also a great asset - and if there is also an infill cushion to turn the entire front end into an unbroken sunbathing area, all the better. Some speakers and perhaps even deck lights add a bit of style and up the ante for parties afloat, but don’t forget the practicalities. Look for a proper complement of grab handles and cup holders and check for properly drained under-seat storage. Move back into the cockpit through the step-through screen and a small bow rider will generally use a full-beam aft bench and a pair of rotating bucket seats for driver and navigator. Even on the smallest craft, this should enable five people to face one another, ideally over a central table. An integral seat bolster for the helm and navigator is a very handy feature, enabling you to drive at pace with the wind in your hair and angled foot braces are also useful for those keen on a vigorous drive. While you’re at the helm, check that the screen doesn’t come too close to your head in a comfortable sitting position and take note of whether it is tinted. Similarly, is the dash matt coloured and appropriately angled to avoid too much glare in the midday sun? 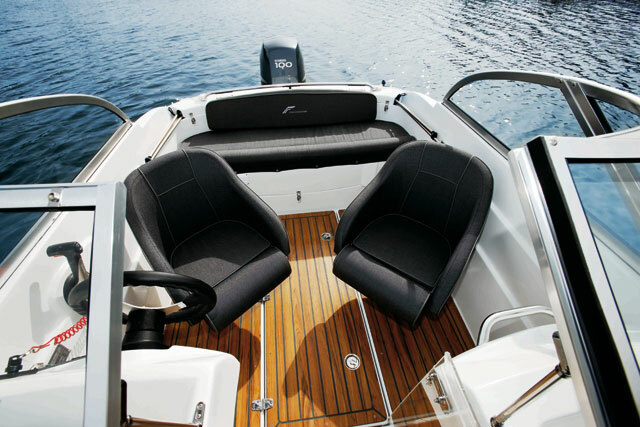 A small bow rider will generally use a full-beam aft bench and a pair of rotating bucket seats for driver and navigator. Check whether there is a lower partition for the walk-through section of the screen. If it’s not a standard feature, it is well worth searching out on the options list. Without it, that stooping bow shape will see the wind whipping the heat away from the driver’s inside leg. You should also look for a long, deep under-deck storage compartment. It should be effectively drained and of sufficient size to swallow your skis or even a wakeboard. 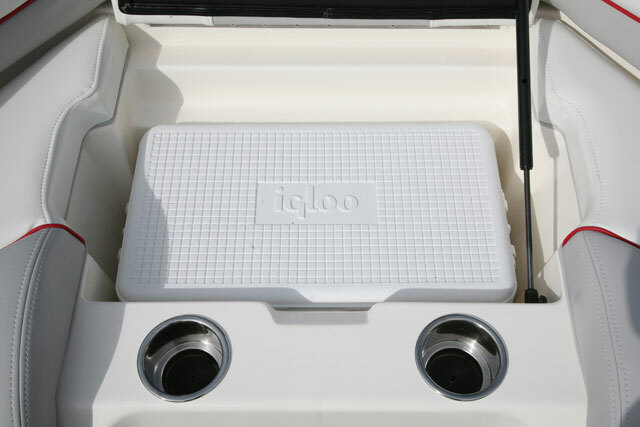 A cool box is a great asset on a bow rider and (for some) so is a small loo. 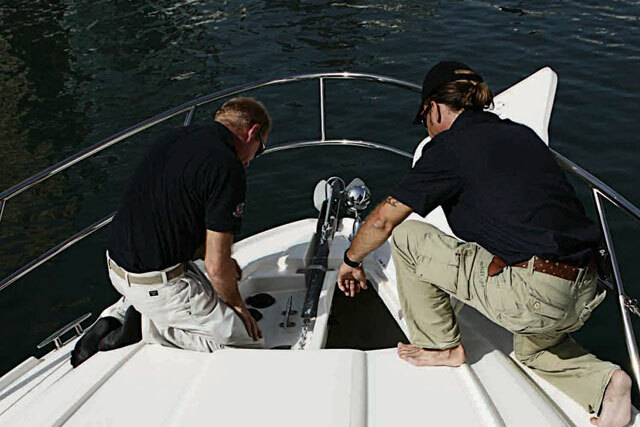 On larger bow riders, these are often located to port of the helm in a small step-down compartment. A cool box is great for summer outings. Given that the average bow rider is designed primarily as an active summer boat, a wakeboard tower is also worth a look. 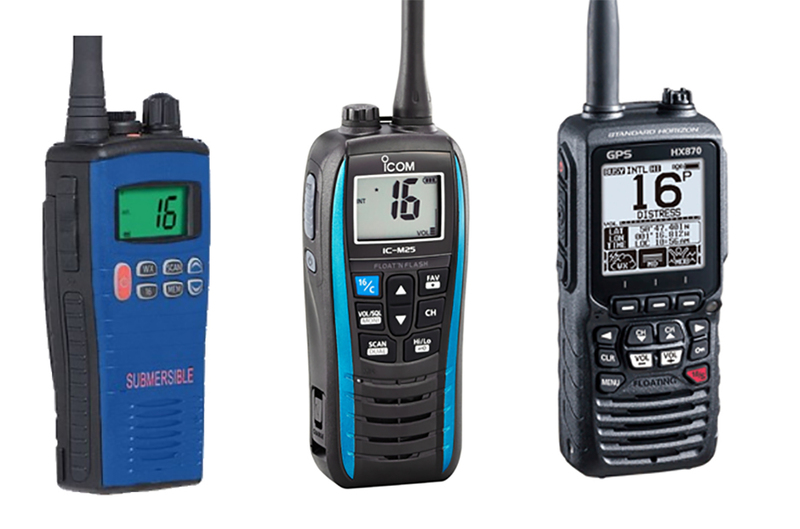 You frequently see them offered as part of a special ‘Watersports Package’, but otherwise they are readily available as retro-fit units from independent companies. 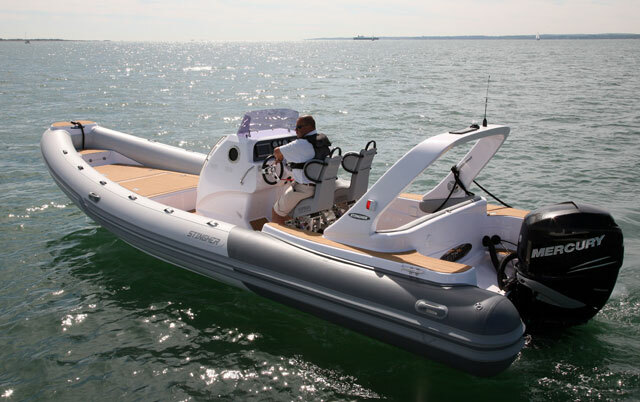 Not only do they provide an elevated towing eye, but they also create an additional space to stow boards and they can make an otherwise plain boat look very dynamic indeed. If you do intend to use your boat for watersports, opt for a boat with an easy-planing hull and adequate power to make the most of it. You need lots of grunt low down in the rev range, so if possible, test the boat by putting your heaviest boarding buddy in the water and your full complement of friends in the cockpit. Only by this means will you know if the craft is really up to the job. What about a deck boat? A deck boat is basically a beamy bow rider that does away with the bow taper. 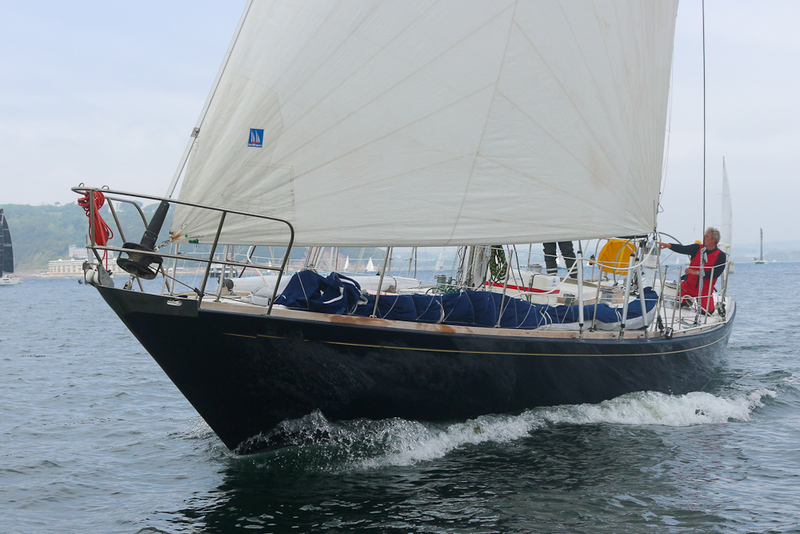 Instead, it carries its beam well forward to a broad, squared off nose, increasing the deck space and enabling the provision of more comprehensive seating ahead of the helm. They are in regular use as general-purpose lake boats in America but, despite the space and practicality common to this boat type, they have so far struggled to achieve widespread popularity in Britain. 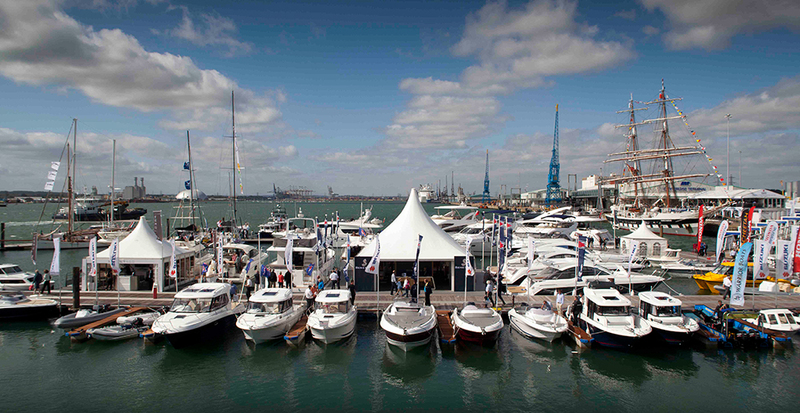 Crownline, Regal and Cobalt are among the key deck boat pioneers in the UK market and they are well worth seeking out. A deck boat is another option to consider. Considering alternatives to bow riders? 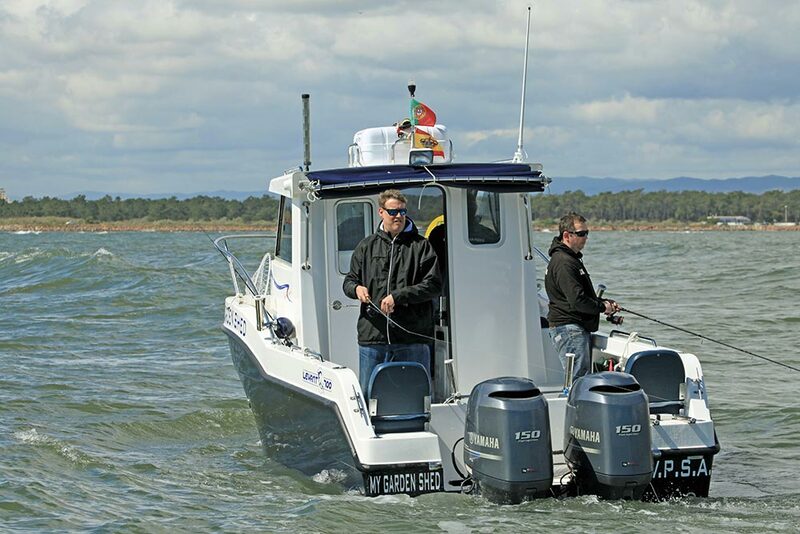 See our features on buying other types of powerboats, check out our guide on How to pick the perfect boat for fishing and Buying a sports cruiser. 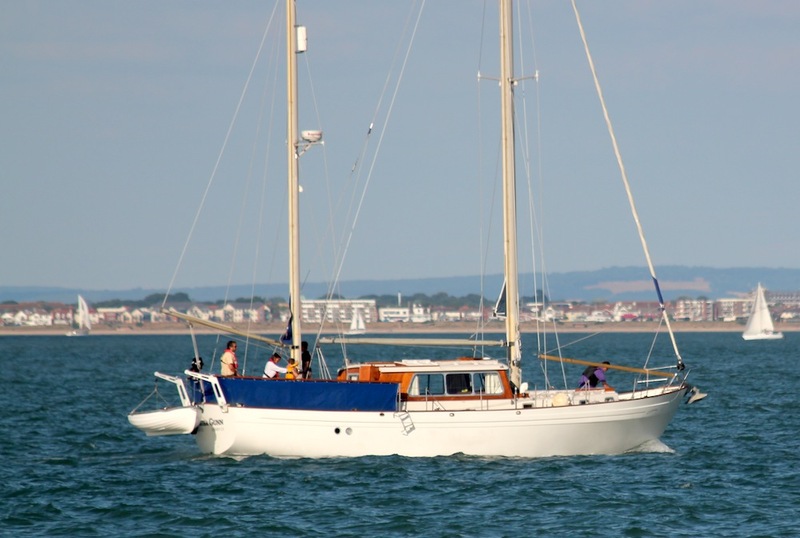 Alex Smith is an ex-Naval officer, with extensive experience as a marine journalist, boat tester and magazine editor. Having raced as a Pilot in the National Thundercat Series and as a Navigator in the inaugural Red Sea RIB Rally, he has now settled in Kent where he lives and works as a specialist marine writer and photographer.